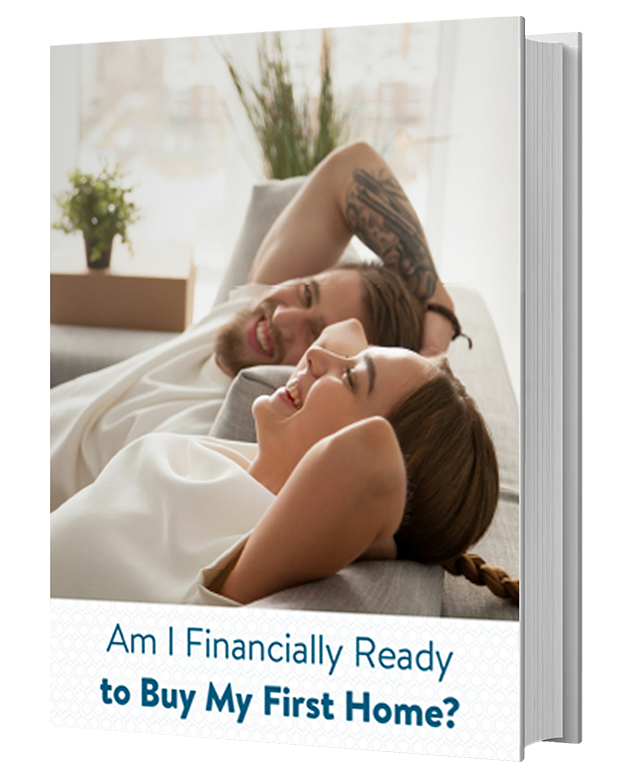 Buying your first home is exciting, but can also feel overwhelming. As a buyer, you have many loan programs and options available to you. That’s why partnering with an experienced mortgage loan advisor is such an important part of buying your first home. A loan advisor can provide insights on the loan programs that can help you along the way, such as first time buyer programs. Here’s how a first time buyer program can help remove one of the biggest obstacles to purchasing a home: the down payment. A larger down payment is generally recommended for buyers who want to avoid paying mortgage insurance, but saving those funds can take time. For many buyers, the money needed for a down payment can be one of the biggest hurdles to buying their first home. 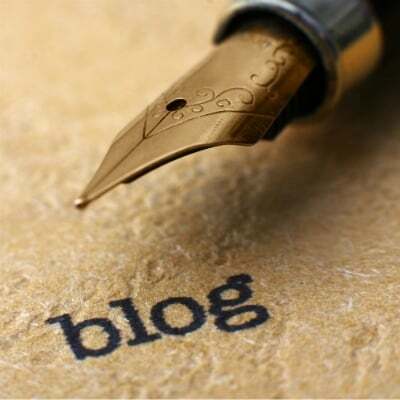 Fortunately, there are loan programs that contain down payment assistance programs that are designed to help first time buyers who have little, or even no cash saved for a down payment. 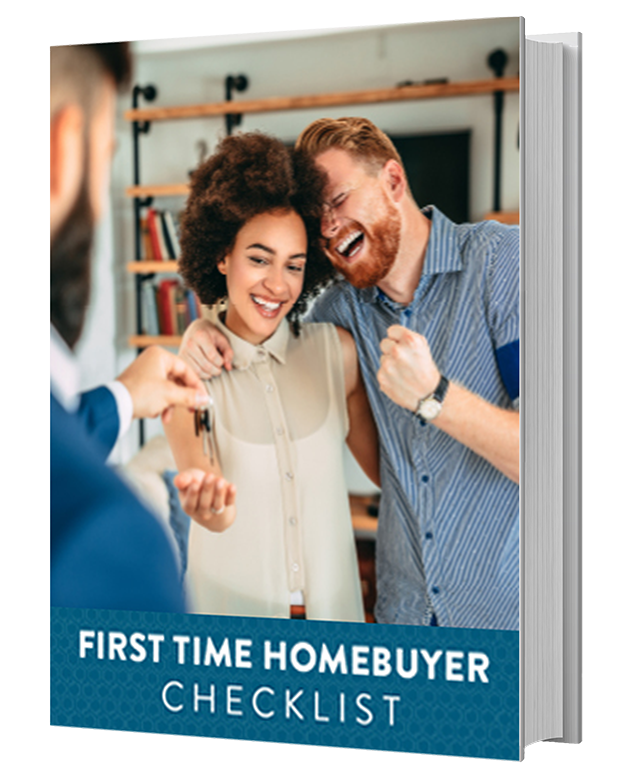 If you have been worrying about where to find the funds needed to purchase your very first home, take a look at a few of the first time buyer down payment assistance programs available to help you get into the home you’ve been dreaming of today. FHA loans are insured by the Federal Housing Administration, and these government backed loans have been designed specifically to help buyers achieve their goal of homeownership. FHA loans have lower down payment requirements compared to conventional (private lender) mortgages. With an FHA loan, your down payment can be as low as 3.5%*, and can be gifted to you from a family member or friend. 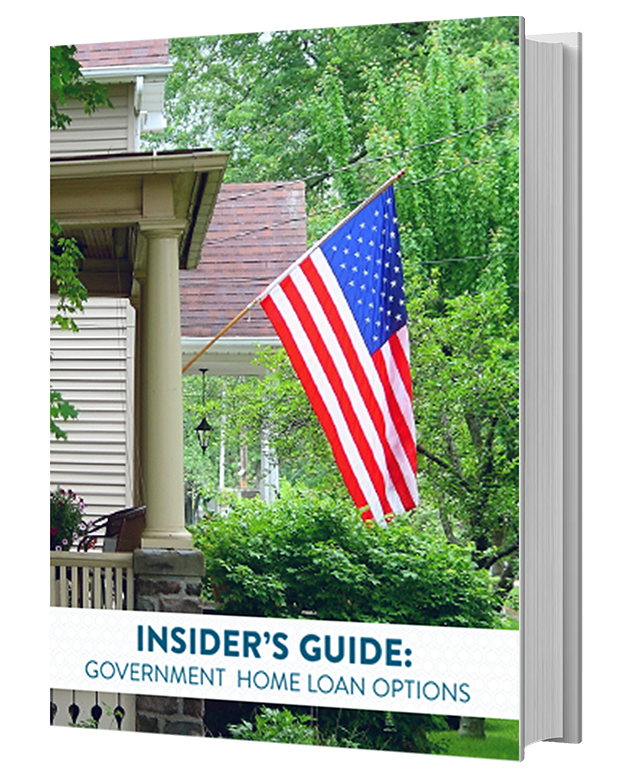 FHA loan guidelines are also more lenient, and allow for lower credit scores and lower debt ratios, and will allow seller contributions towards your closing costs. The only government backed loan program that offers 100% financing for all qualifying borrowers, a USDA loan is a great option for first time buyers looking for a zero down payment option. USDA loans do have some very specific eligibility requirements, including the location of the property. USDA 100% financing loans are intended for buyers who want to purchase rural property outside of major metro areas. If your idea of home is a quiet, countryside property rather than a bustling city condo, a USDA loan may offer you the 100% financing to get you there. 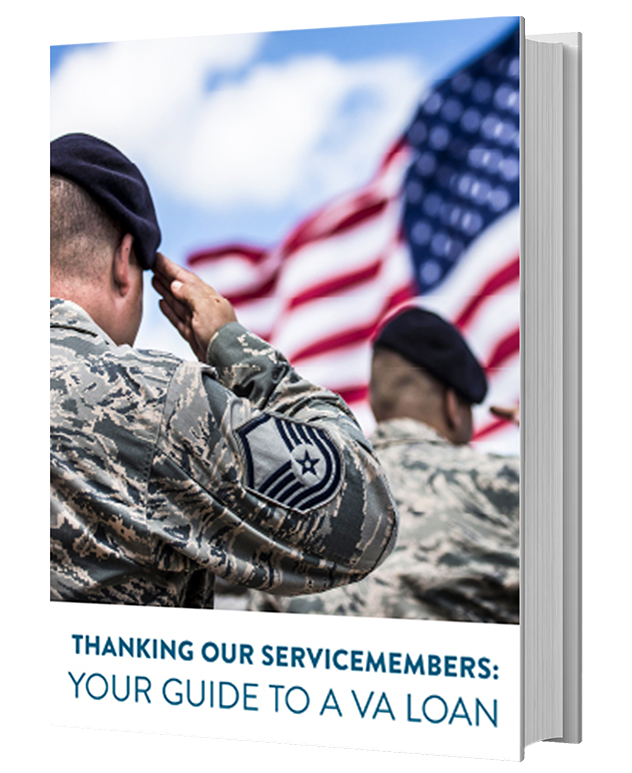 The U.S. Department of Veterans Affairs insures VA loans, and helps veterans, active military persons, and surviving spouses obtain their dream homes. VA loans are available with up to 100% financing. VA loans have no mortgage insurance requirements, and more flexible eligibility guidelines. If you are one of the brave men or women who serves or has served our country, a VA loan is the program to help you buy your first home. Depending on where you want to purchase your home, state or local down payment assistance programs may be available to you. 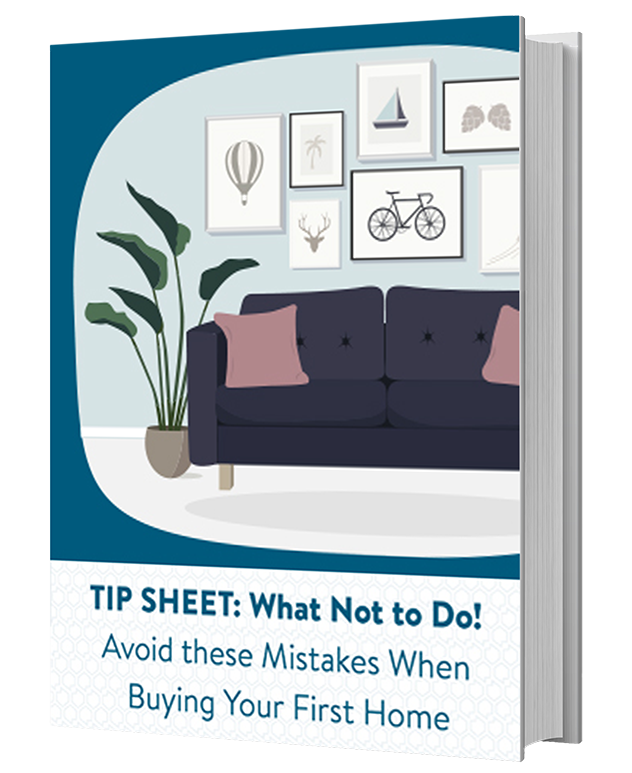 Many of these programs are in the form of an interest-free, “silent” second mortgage that doesn’t need to be repaid until the house is sold, refinanced, or paid in full. 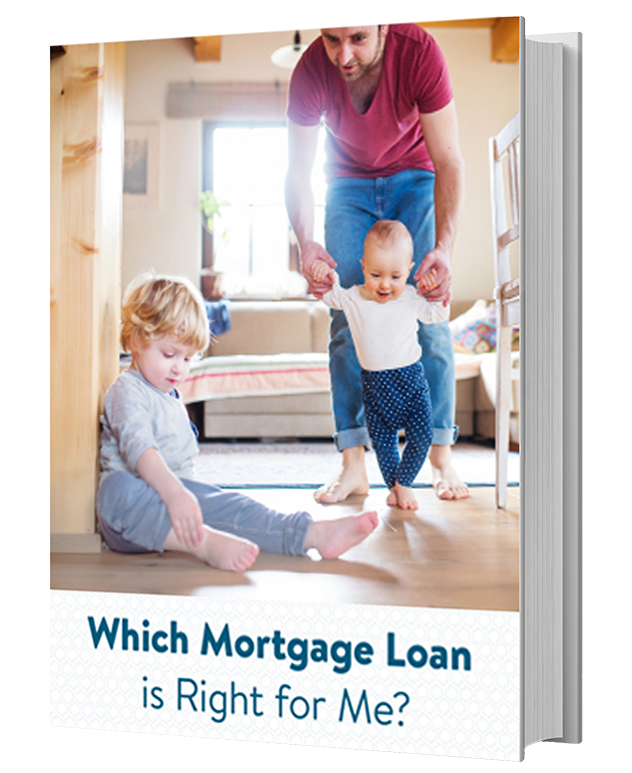 One example is California Housing Finance Agency (CalHFA) MyHome Assistance Program, which offers a second loan up to 3.5% of the purchase price or appraised value to help with down payment and/or closing costs. To find down payment assistance programs, contact your state’s Department of Housing and Urban Development (HUD) to find the state, county, and city programs that may reduce or eliminate the need for a down payment. 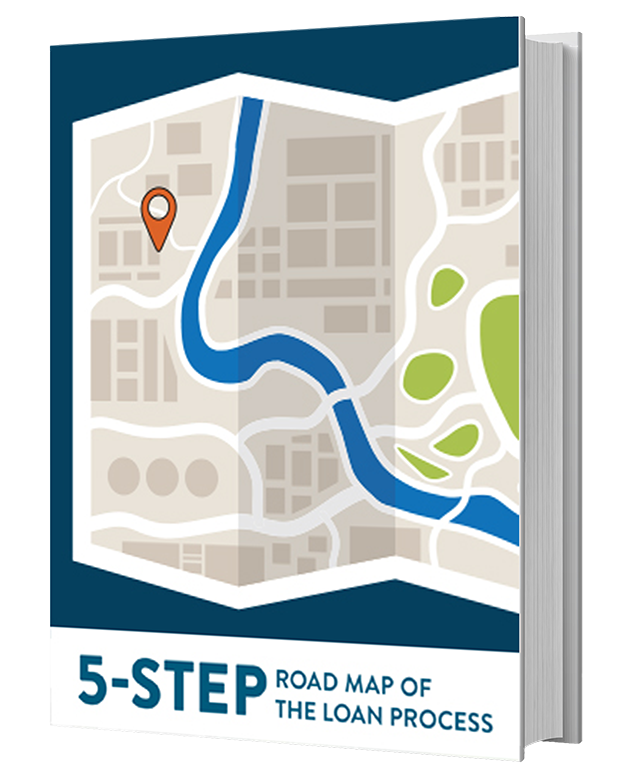 Your loan advisor can help you uncover the local down payment assistance programs in your area if you need further guidance. Many first time buyers think they need to have 20% saved up for a down payment, plus funds to cover closing costs. But if not having these funds is the only thing standing between you and buying your first home, don’t worry. Gift funds, down payment assistance, and specialty programs tailored specifically for first time buyers can help you move forward to get the home of your dreams today. From help with closing costs to 100% financing, your loan advisor can help you understand the many programs available to help first time buyers achieve their goal of homeownership.